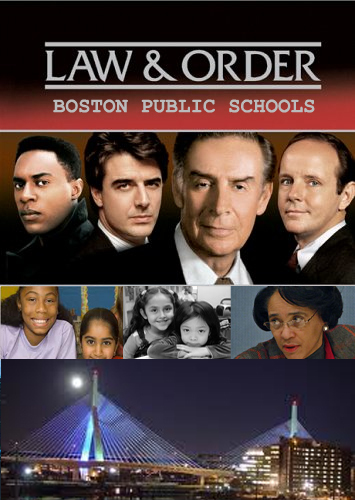 Filed on January 25th, 2011, by the Black Educators’ Alliance of Massachusetts and the Lawyers’ Committee for Civil Rights Under Law of the Boston Bar Association, the complaint alleges that the school department’s plan to close and merge schools is disproportionately affecting students of color. This is the second time, recently, that federal entities have investigated Boston’s commitment to providing a quality educational experience to students of color. In 2010, the Department of Justice found that “the district had violated the civil rights of thousands of [ELL] students.” Read about the settlement reached between the DOJ and School Committee regarding English Language Learners here. 46 percent of the students who will be affected by the school closures are black, 44 percent are Latino, and 5 percent are white. In contrast, black students make up 36 percent of the school population, Latinos 41 percent, and white students 13 percent. the school closings affect a disproportionate number of students in low-income neighborhoods such as Roxbury, Dorchester, and Mattapan, compared with neighborhoods serving higher percentages of white students, such as West Roxbury, Roslindale, and Brighton. accredited high schools where black and Latino students are in the majority would be merged into schools that are not accredited. complaint asks whether the plan will crowd black and Latino students into schools with larger class sizes, while keeping small class sizes for white students. complaint asks whether the district has properly established English-language learner programs for students being moved from the Agassiz, Emerson, and the Engineering School.